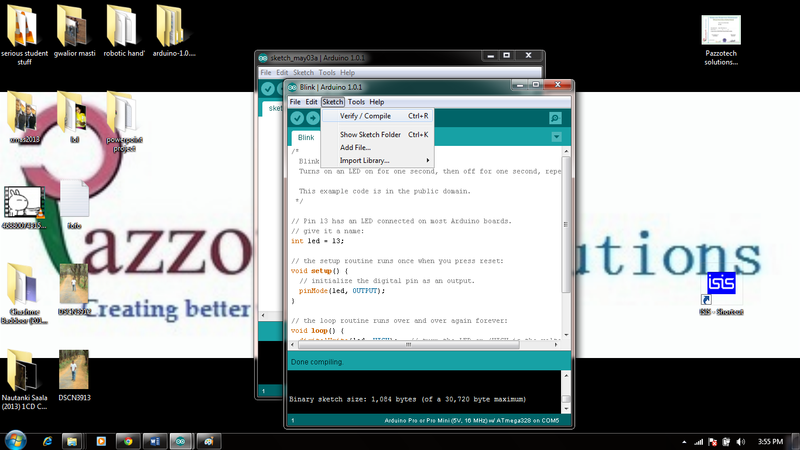 Arduino is an open-source platform based on avr (atmega series). It’s a combination of easy to use software and hardware environment for electronics student, developer, hobbyists to create interactive devices and environments. 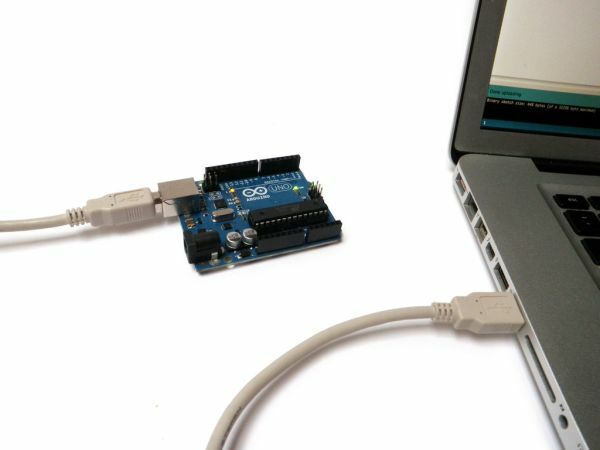 The arduino board can be build by your own or purchased online. The software of the arduino can be downloaded free. 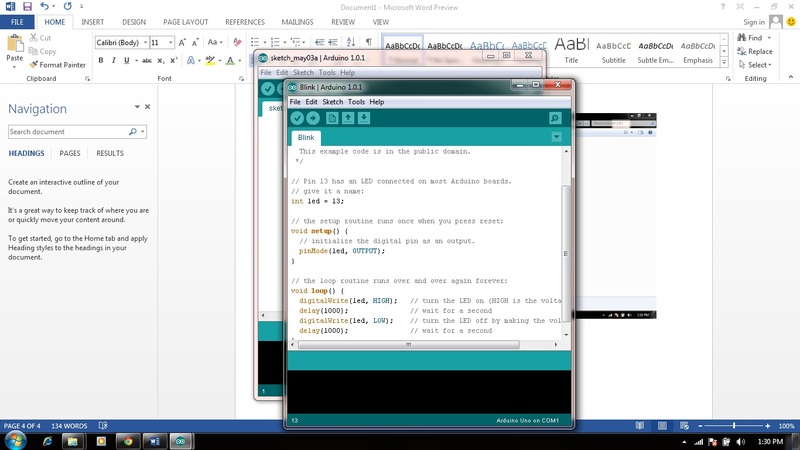 Now setup your arduino environment. 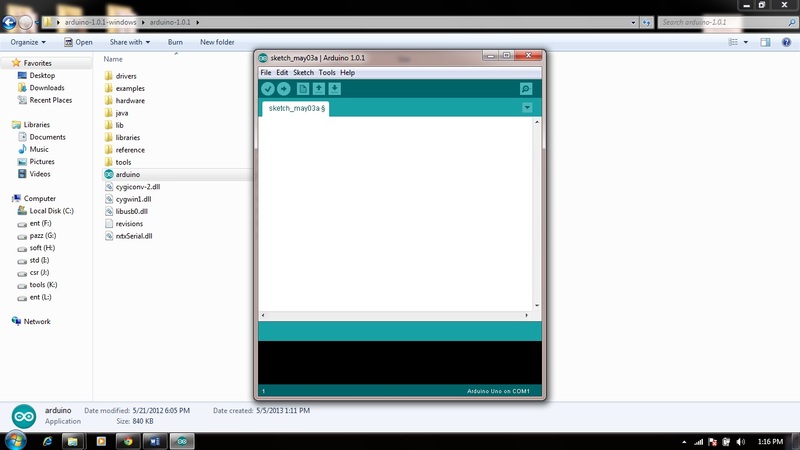 Step1 : Purchase your arduino board. 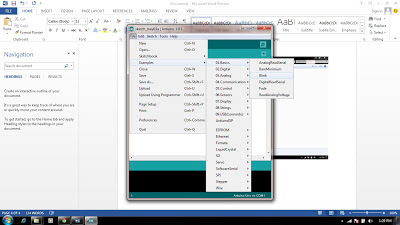 Step2 : Download the arduino environment. 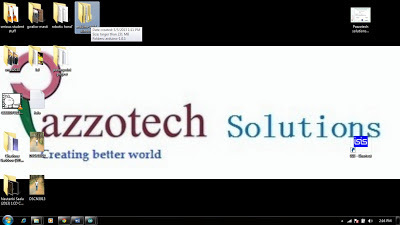 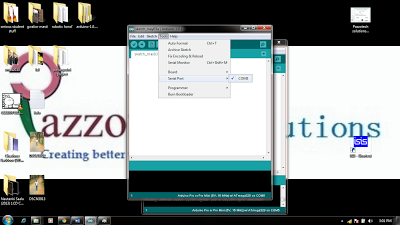 Step3 : Unzip the file. 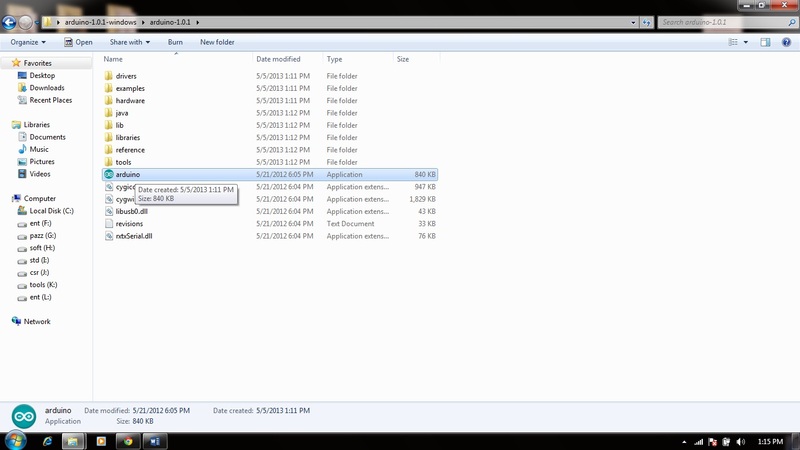 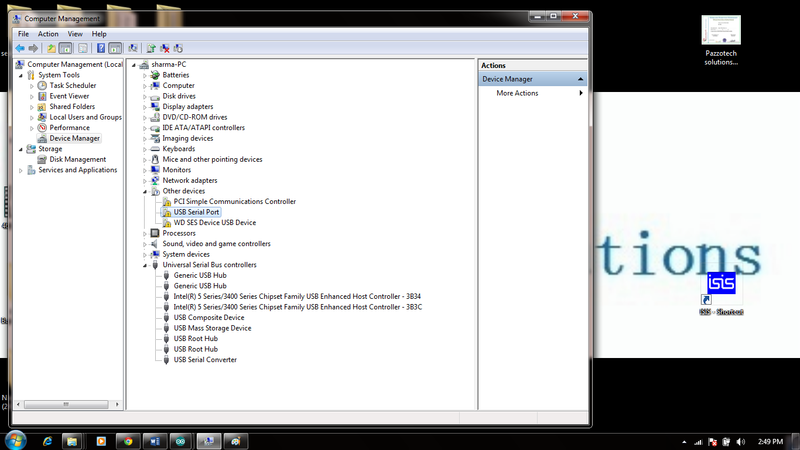 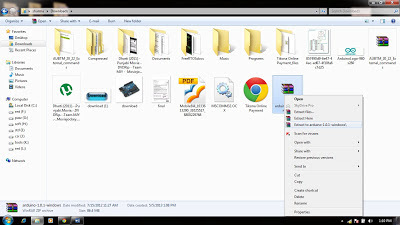 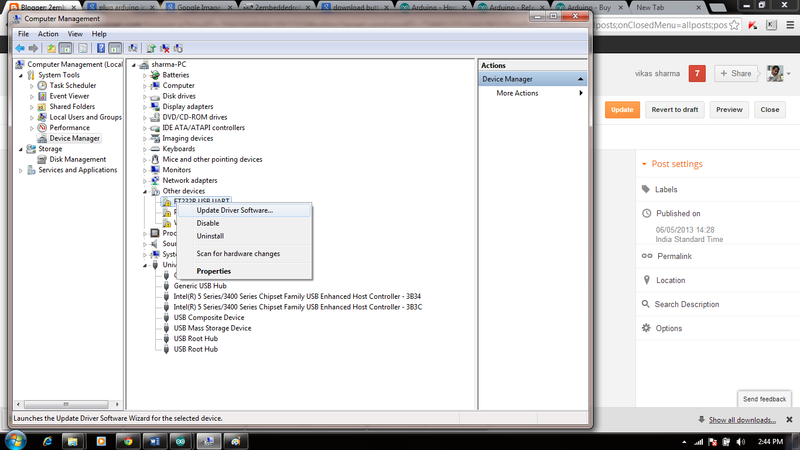 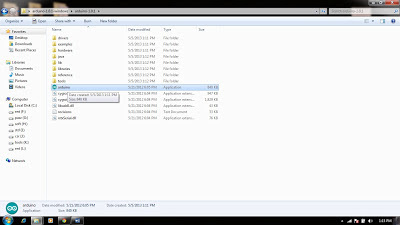 Step4 : Now copy the arduino folder on your desktop. 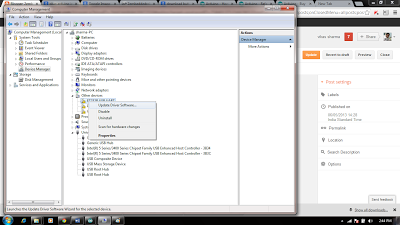 Step6 : Now goto file->eamples->basics->ledblink..
Now you are done with your Software part. Now plug you arduino board to the computer. 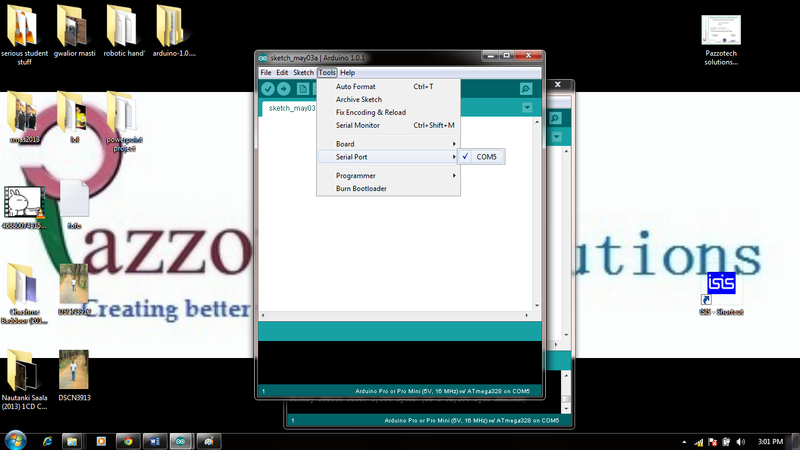 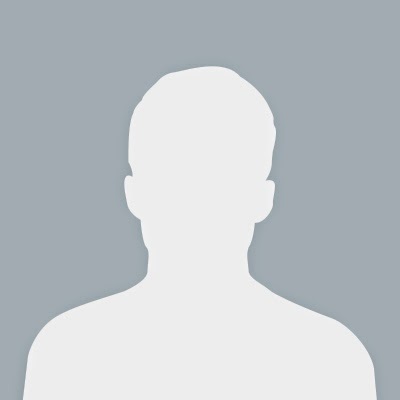 click browse and show the address of arduino folder and driver's..
repeat the last step again. 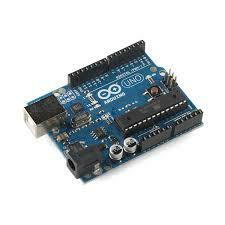 Now you are ready to flash your program into the arduino board and can be used for further applications. 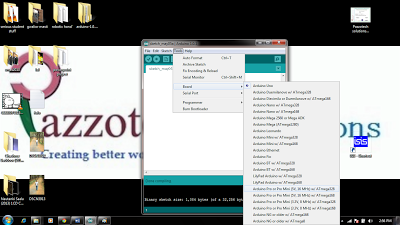 step1> Select the board in arduino software goto: tools > Boards > Arduino pro atmega328.